This is the harrowing moment a Russian Police Officer was forced to his knees, about to be executed, by Islamist militants yet still refused to comply with their demands. 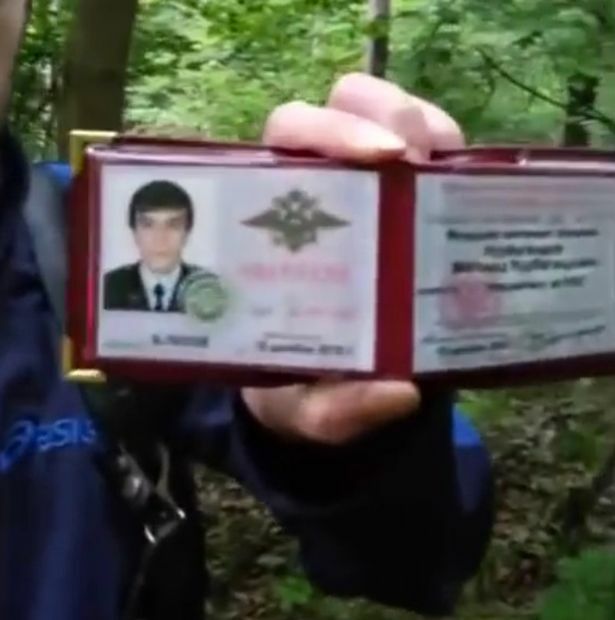 With a rifle pointed towards his head, the militants asked the Police Officer, Magomed Nurbagandov, to tell his colleagues to stop fighting and quit their jobs – but instead Magomed told them to ‘keep on working’ and stared deep into the gunman’s eyes just seconds before he was shot and killed, reports the Mirror. 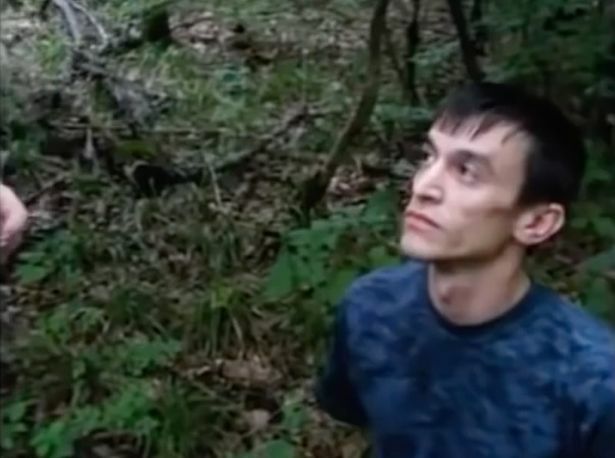 The moment of incredible defiance was caught on camera after Islamic militants raided a camp in the Russian woodlands where Magomed was staying with his cousin back in July. The gunmen murdered Magomed’s cousin directly in front of him before discovering the pair’s police identification – prompting them to film the incident as Islamist propaganda. Shortly after the executions, a massively edited version of the video was uploaded to numerous Jihadi websites suggesting that the police officer had given into their requests – but the truth came to light when the original video was finally found. Anti-terror police caught the Islamist gang last week in two separate raids where they found the full video. They also found Magomed’s killer, who was killed during the raid, and two more of his accomplices. Magomed has since been dubbed the ‘Russian Robocop’ and Russian authorities are working to get him a posthumous award for bravery. In days to come, the leadership of the ministry will meet with Magomed Nurbagandov’s family to personally thank his parents for bringing up such a decent son. Magomed’s honour deserves to be rewarded. The bravery he was able to show in the face of death is simply something else. Our thoughts go out to his family and colleagues at this hard time.